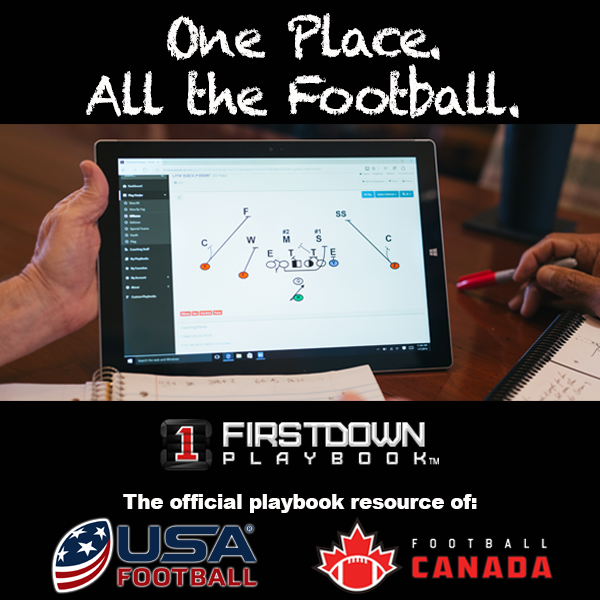 Sometimes something can be hidden right there in plain sight and that’s the case with our brand new FirstDown PlayBook player functionality on our dashboard. We have been using it on almost a daily basis and it never occurred to us that we have not slowed down enough to explain all that it can do for you. You handled all that though, as several of you pointed this out. So today we are going to slow down or back up or whatever you want to call it and explain the new functionality for adding players to your new 2.0 Draw and Edit website. We will come back here in the next few days and follow up with a quick tutorial on the line drawing functionality and the ability to add text right on your football play drawing as well as the ability to add your own coaching points. Also, we want you to know that you can now go to our Free Trial Demo and use it for yourself! All you need to do is tap on this link or go to the bottom of this page and tap there to sign up and start drawing for free!